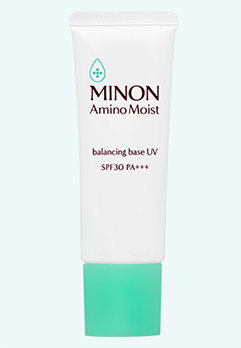 Balance UV makeup base to maintain makeup and make pores and redness less noticeable. 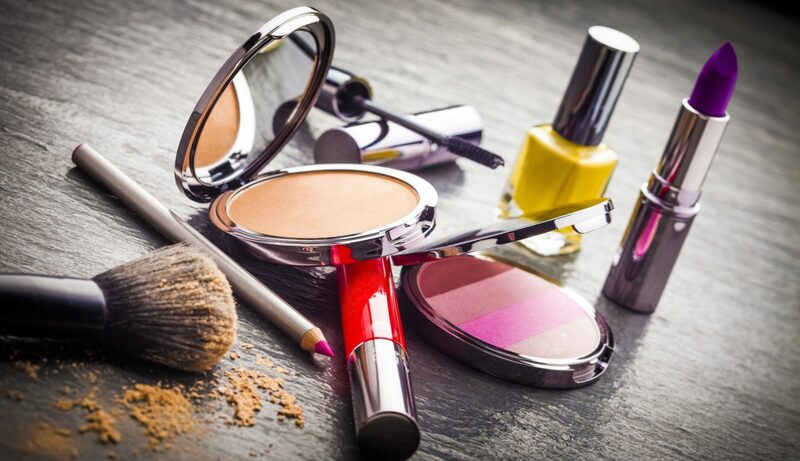 It is a non-chemical type base that does not contain UV absorbing agent and less likely to cause acne. 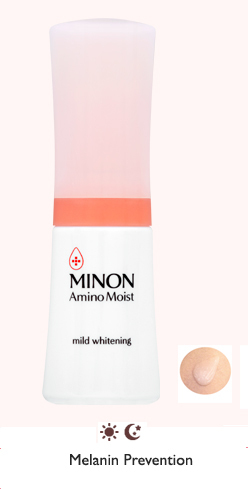 With natural skin color correction effect, it effectively covers pores and redness on your skin. 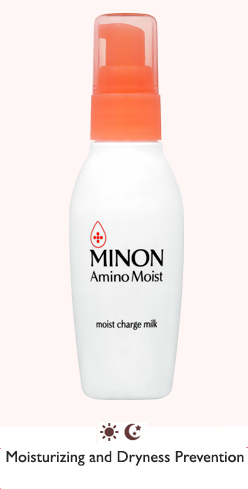 It also contains sebum adsorption powder.